So far kcicehockey9 has created 2 blog entries. 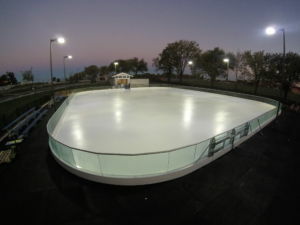 KCIce is excited to announce that Lee’s Summit Parks and Rec. 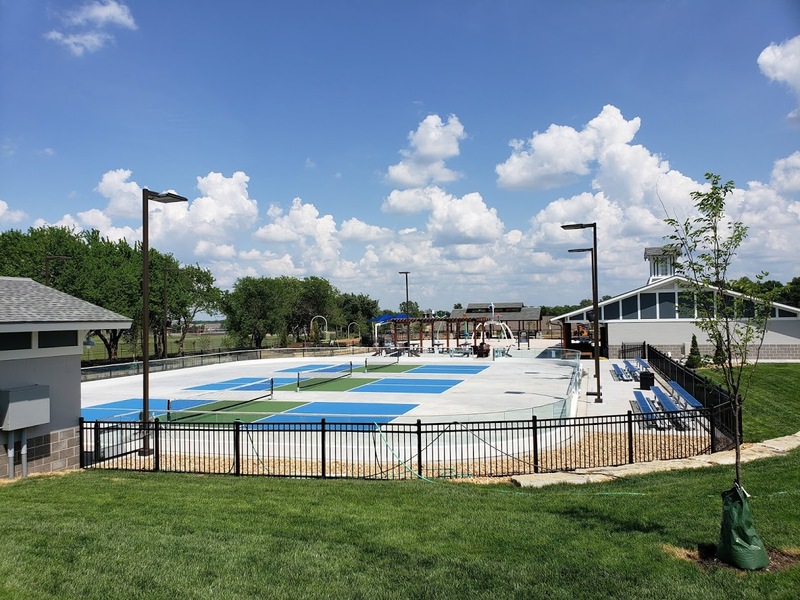 has opened the North side of Lea McKeighan park, and KCIce, LLC is now the management company handling the operations of this exciting new park. 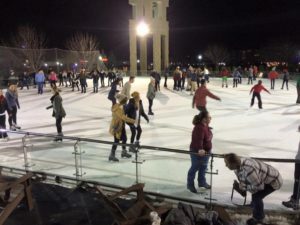 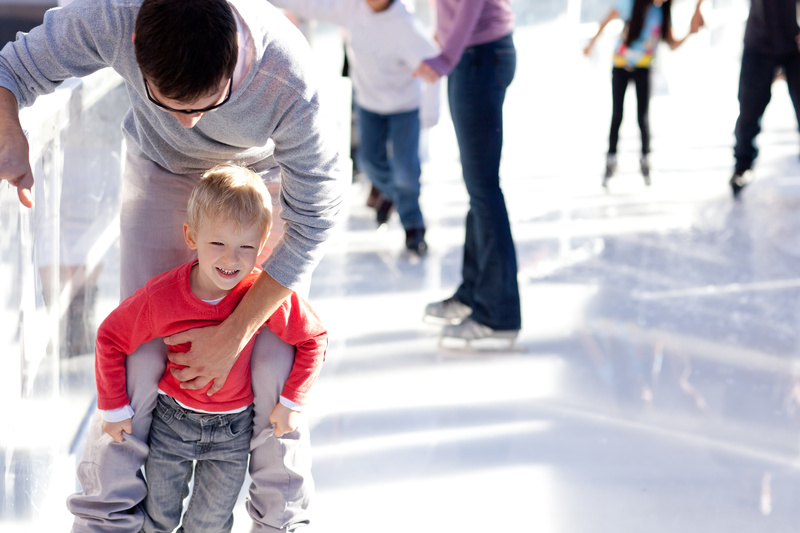 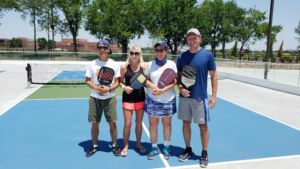 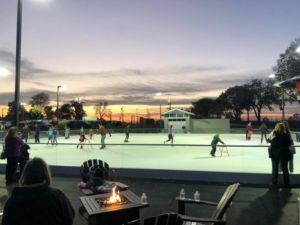 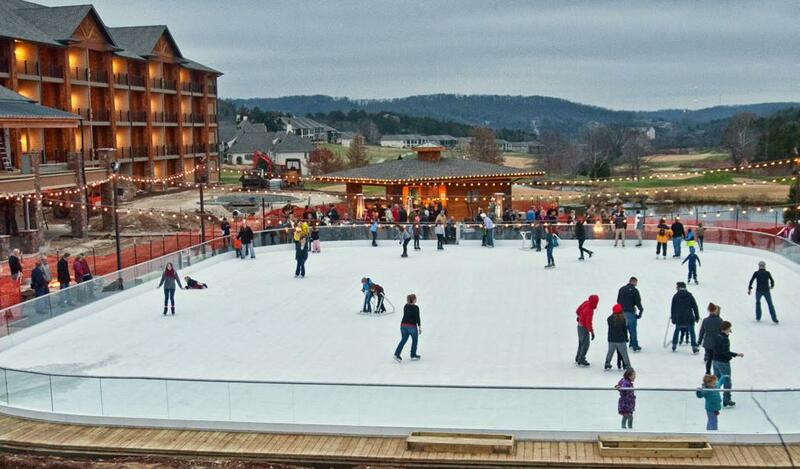 Park amenities include: Spalshpad, lighted pickleball courts, low-ropes course, volleyball courts, skateboard and bicycle park, and of course, the ice rink in the winter. 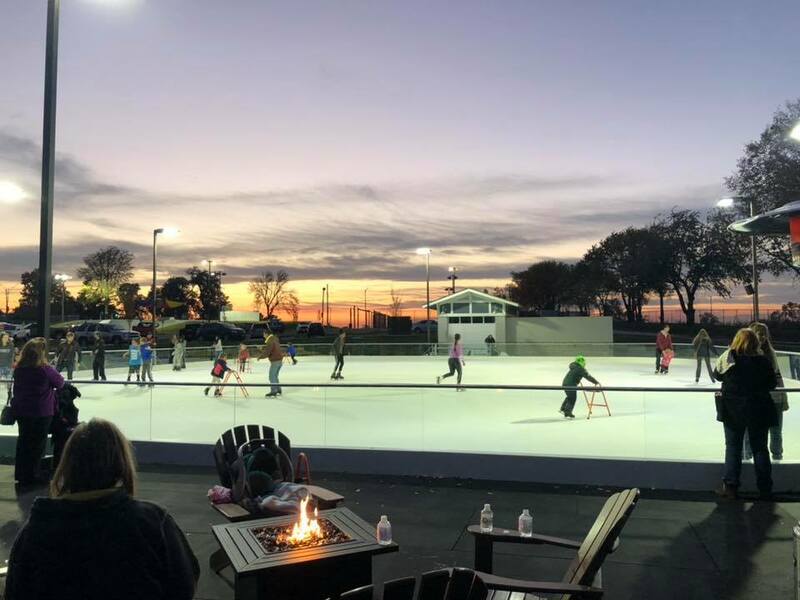 Park hours are from 6 am to 11pm, and we encourage all of our followers and interested parties, to come out and see the newest rink built by KCIce, LLC.